With our branding and marketing solutions, let's build your brand boldly with beautiful content to make it impressionable to your audience. Market your business like the statement it's suppose to be. Your brand message is the soul of your business, we'll help you with the visual tools needed to make it stick. Our creative strategies will help design a complete brand experience including logos, color palette, and aesthetic. Maybe you just need a creative revamp to your already established business? We'd love to come in and help you give your brand a glow-up. We'll create and schedule posts on your favorite networks and grow your audience organically. Each month, you'll receive a new strategy inspired by your goals. Each platform will be a direct reflection of where your brand/business should fit in your specialized market. Monthly packages may also include newsletter writing and customized graphics. Have a new product/service ready to launch? Let's create a visual experience to make your debut a bold one. 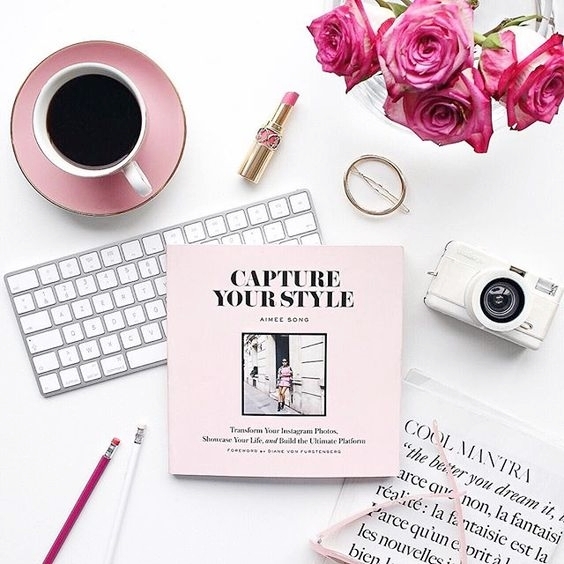 Lookbooks and media campaigns are perfect opportunity to illustrate how special your brand is. Wardrobe and props will be provided directly aligned around your vision. Each project includes Prop and Wardrobe Styling.